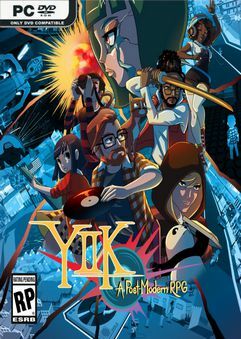 In this surreal Japanese-style RPG, when a mystery woman vanishes from an elevator in front of his eyes…. Neoverse is a beautiful, fantastic game consisting of adventures with thrilling challenges…. 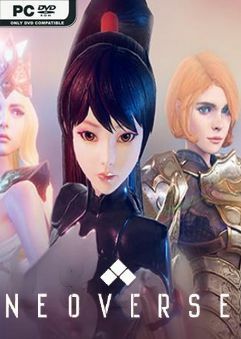 This is a game that combines gem elimination, simple GALGAME elements and beauties…. 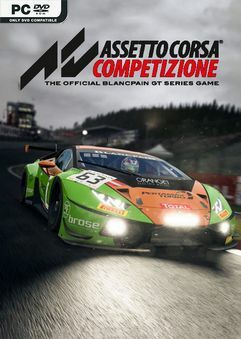 Assetto Corsa Competizione is the new official Blancpain GT Series videogame…. 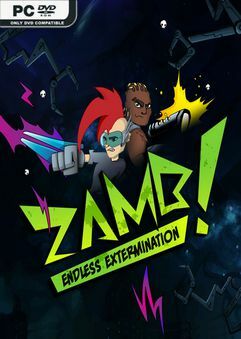 ZAMB! Endless Extermination is a mash-up of a twin stick shooter and a tower defence game…. 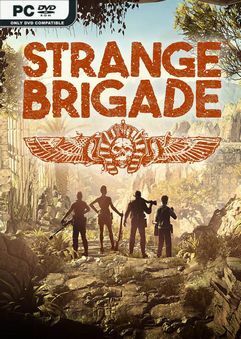 Embark on an exotic journey into danger in this rip-roaring 1930s third person adventure…. 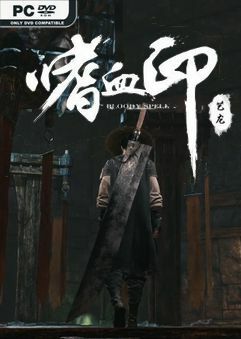 This is a martial arts action role-playing game. 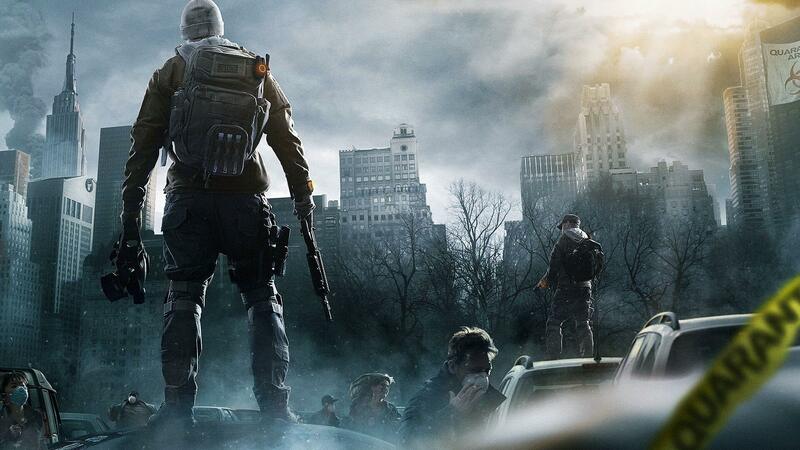 The core of the game is battle-oriented…. 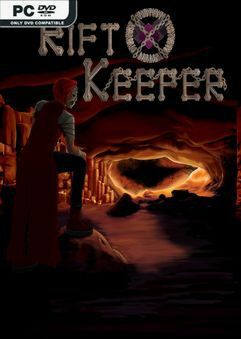 Embark on your journey, travel through rifts and restore the balance as the Rift Keeper in this…. 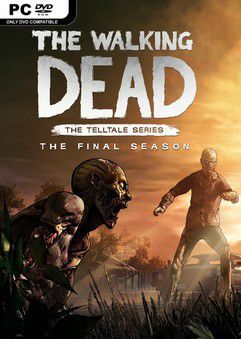 Clementine, now a fierce and capable survivor, has reached the final chapter in her journey….